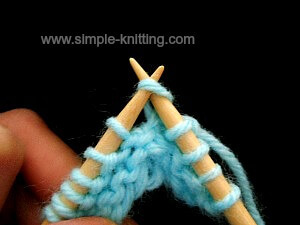 Learning how to make 1 knitting increase, abbreviated M1 is very simple and great for beginners to learn. Plus this knitting increase is almost invisible which will come in handy for some of your knitting projects. 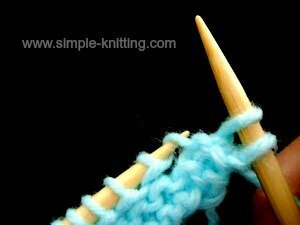 It's also nice to learn how to knit a couple of different types of increases too. It'll come in handy. 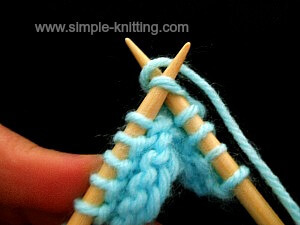 This simple knitting increase seemed to mystify me for years. It just sounded really difficult to knit. And once again I was wrong. It's very easy. That seems to be the way with some knitting techniques. 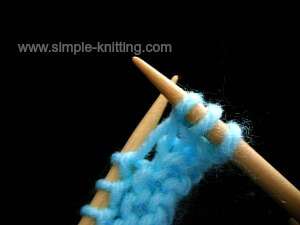 The make one knitting increase is made by using the running thread that's in between the stitch you just finished on your right needle and the stitch on your left needle. And it can also lean to the left which is abbreviated M1L or to the right M1R. The fact that this make one increase can lean to the left or to the right makes it really nice for shaping a variety of knitting projects. 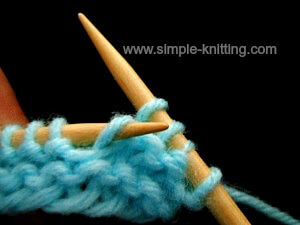 Have you ever seen a knitting pattern that simply says make 1 (m1) and wondered which make on to use? 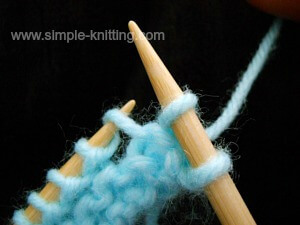 If your knitting pattern doesn't specify which make one to use, and a lot of times they don't you can use either one. I tend to use the Make 1 left. 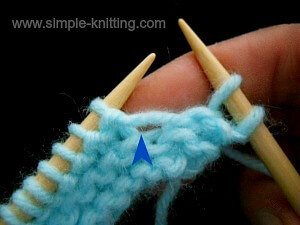 Spread your knitting apart a bit so that you can see the running thread between your right and left needle. See that little piece of yarn there? OK that's the one. 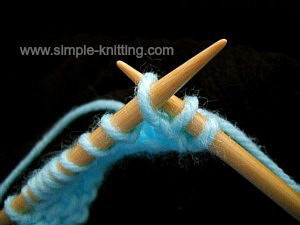 With your left needle push it through that running thread from front to back and bring it up onto your needle. 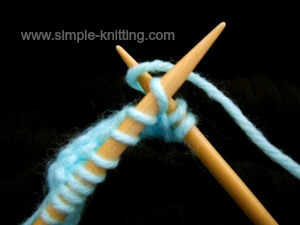 Now all you do is knit that stitch through the back loop. It's exactly the same as when you knit it in front so put your yarn over. 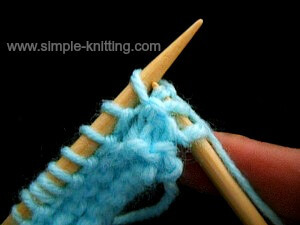 The reason you're knitting it through the back loop is so that you don't make a hole in your knitting. Then just finish knitting it and you're done. 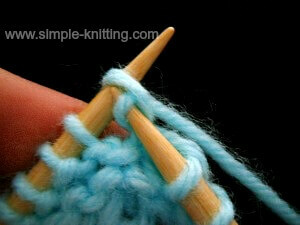 Once again spread your knitting apart a bit and find the running thread between your right and left needle. This time you're going to push your left needle through from the back to the front and bring it up onto your left needle. Then just knit it through the front. It'll be a little tight and awkward but you can do it. 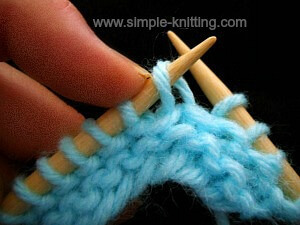 Here's a great little video to show you how to make one left and right. Pretty easy right? 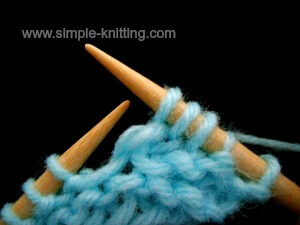 Happy Knitting!